DC Mobile Automotive can save you money by tailoring a fleet service to meet your requirements. Getting your fleet serviced can be timely and often expensive, but DC Mobile’s fleet servicing can save you time and money. Whatever the size of your fleet, DC Mobile Automotive helps to maintain and manage your fleet’s servicing needs and costs by tailoring a service schedule to suit. Having just one fleet vehicle off the road could result in the loss of thousands of dollars. It is important to regularly maintain your fleet to avoid a vehicle being taken off the road. We will service and maintain your fleet on your business premises, on the road, or at your home, 24 hours a day, 7 days a week. That means that you can choose a convenient time that suits both you and your business. 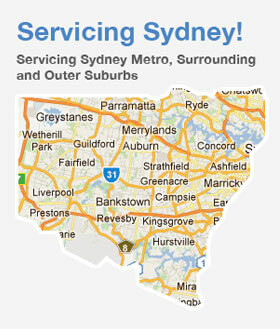 DC Mobile Automotive service the Sydney metropolitan area and surrounding suburbs. Call us today to book your next fleet service.